Next Generation Sequencing (NGS) technologies are capable of reading millions of short DNA sequences both quickly and cheaply. 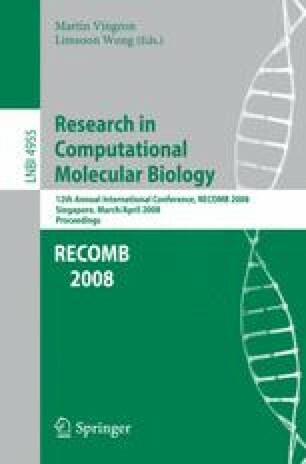 While these technologies are already being used for resequencing individuals once a reference genome exists, it has not been shown if it is possible to use them for ab initio genome assembly. In this paper, we give a novel network flow-based algorithm that, by taking advantage of the high coverage provided by NGS, accurately estimates the copy counts of repeats in a genome. We also give a second algorithm that combines the predicted copy-counts with mate-pair data in order to assemble the reads into contigs. We run our algorithms on simulated read data from E. Coli and predict copy-counts with extremely high accuracy, while assembling long contigs.